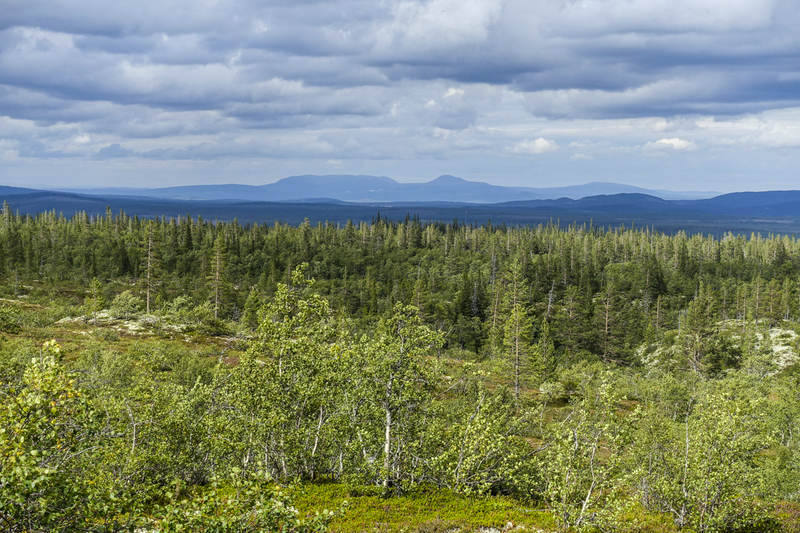 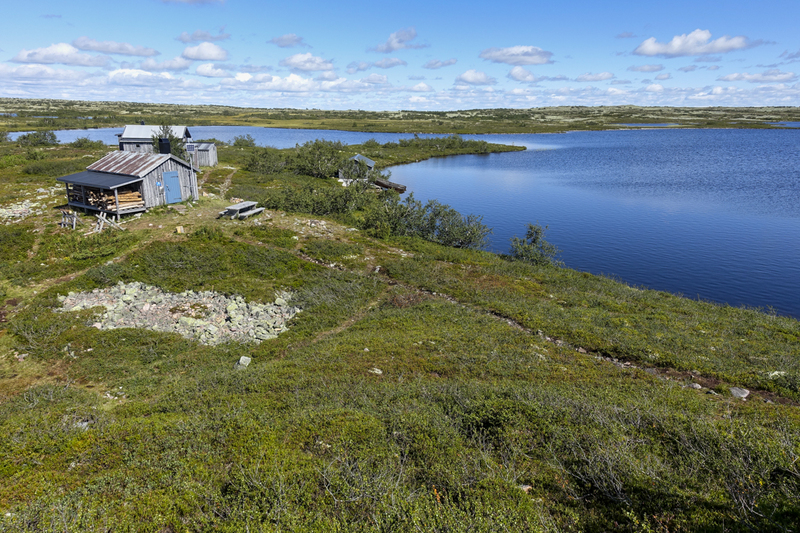 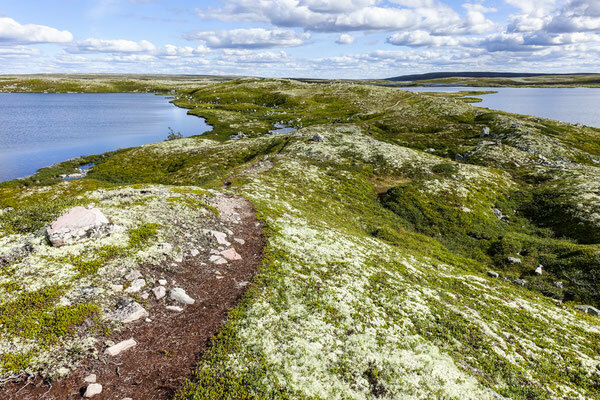 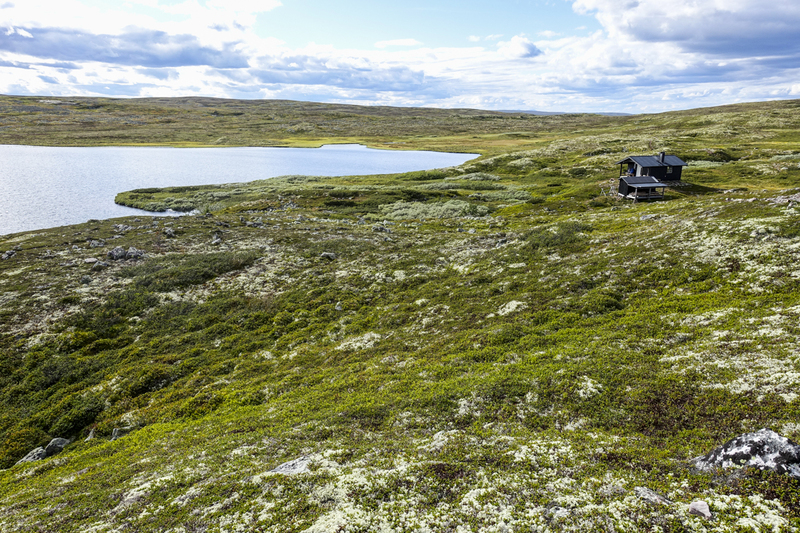 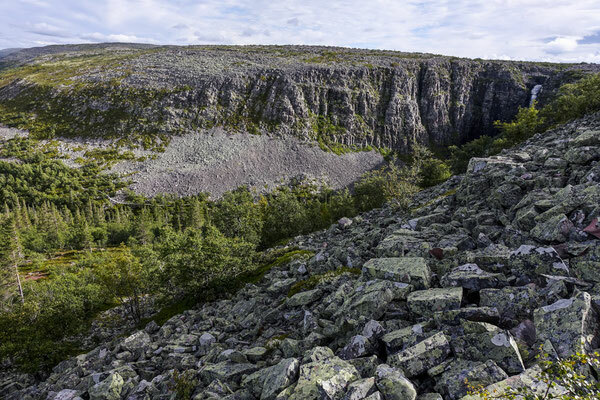 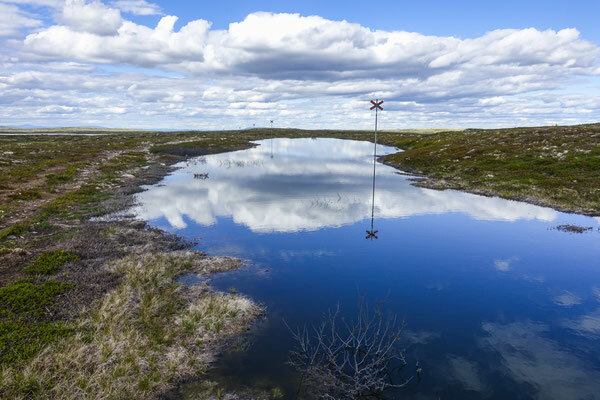 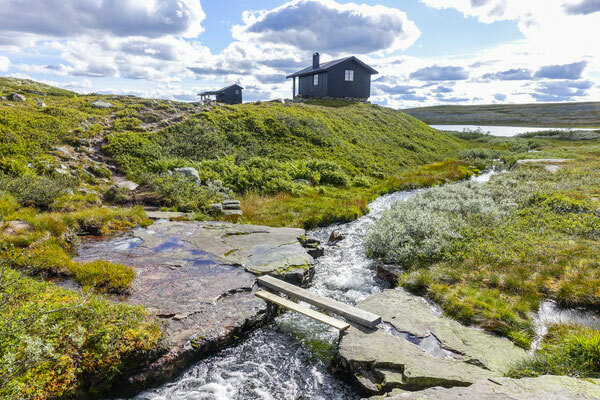 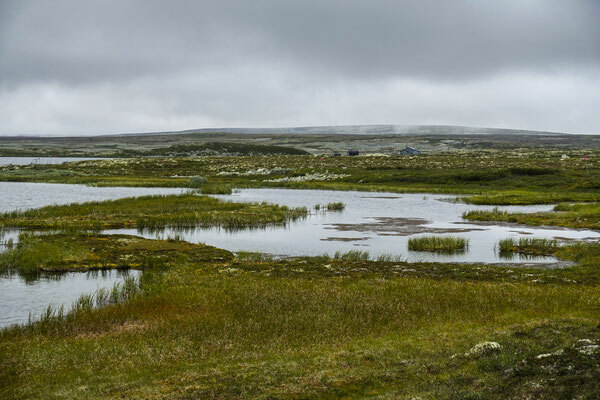 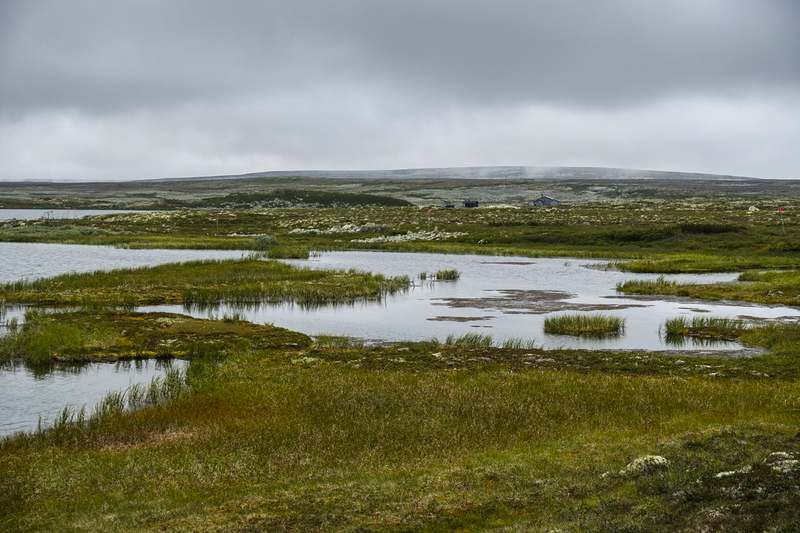 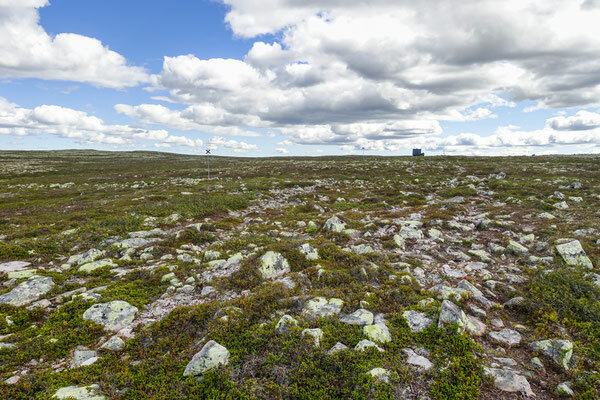 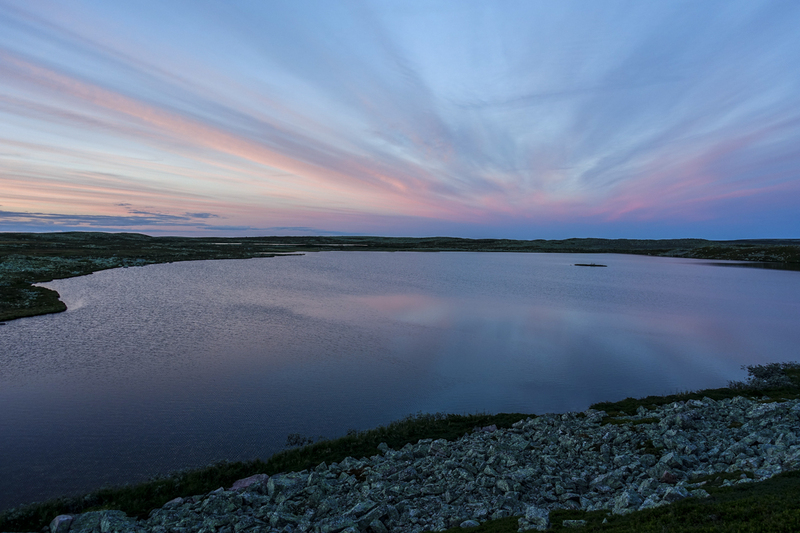 Fulufjället National Park is like the 29 parks of Sweden, a sanctuary for Nature. 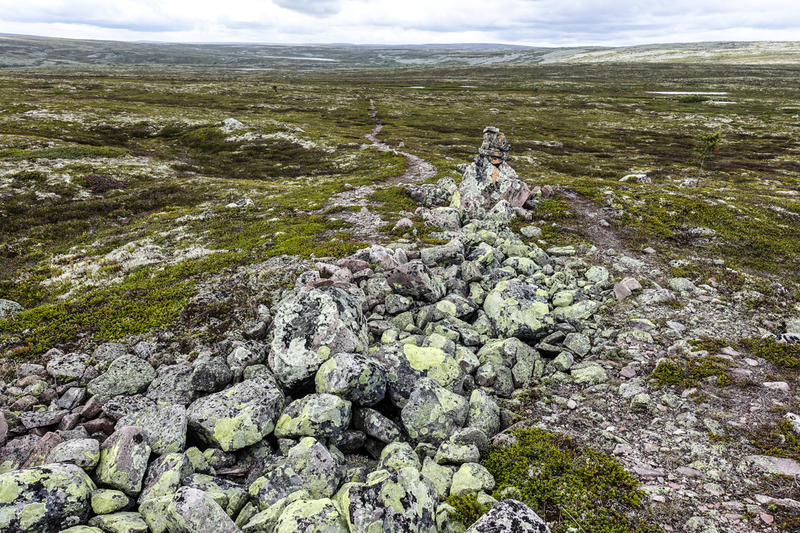 Bears, lynxes, mooses can random freely on the high plateau and the forest around it. 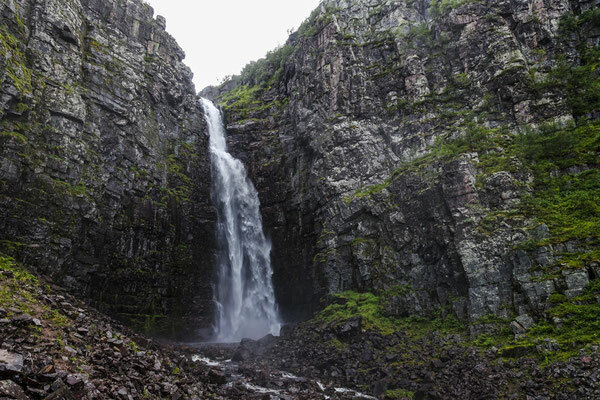 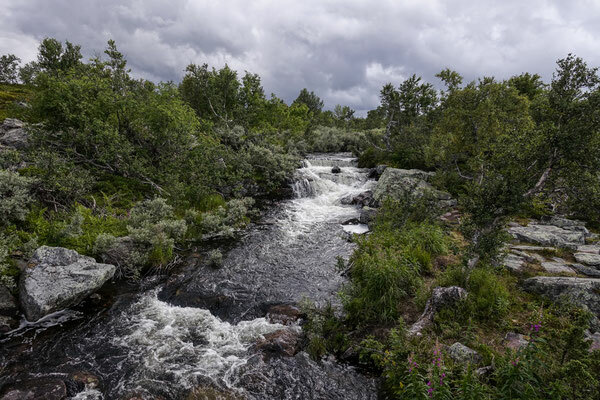 To get on to the plateau, the best access is by the highest waterfall of Sweden, Njupeskär. 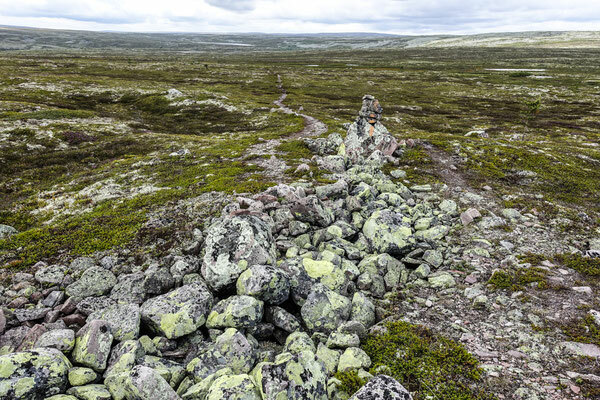 The plateau is quite easy to hike, though the paths are rocky and at some places can be very bogy. 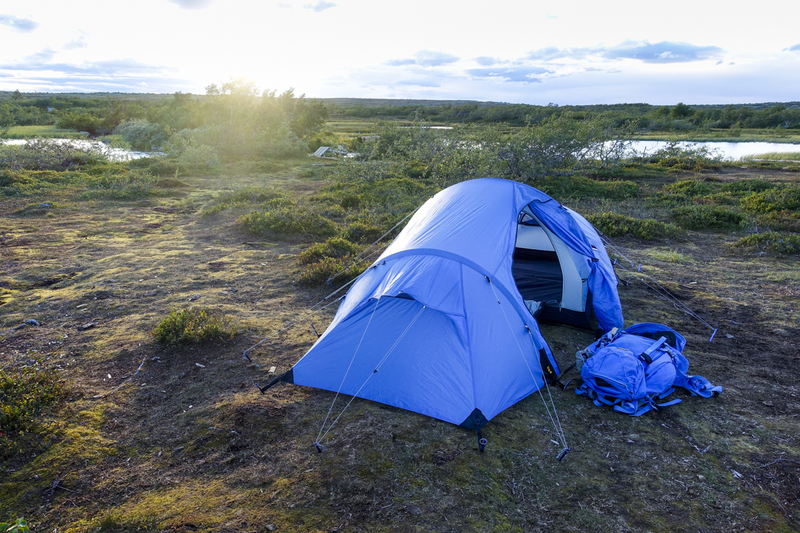 Theoretically, it's allowed to pitch a tent almost on all over the Park (some zones are forbidden though) but in fact... it can be hard to find a decent place for a small tent! The Park offers also cabins for rent and 2 places where it's possible to hire a bed. You'll find also very convenient "räst stugor" where it's allowed to make a fire, but only in case of absolute need. 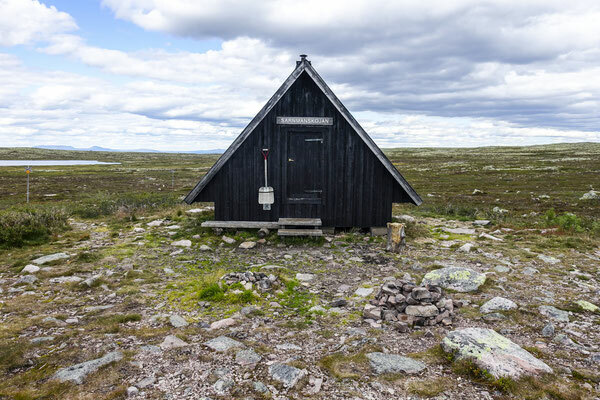 These "stuga" or "koja" are very convenient and one can imagine the shelter they offer in very bad weather conditions. 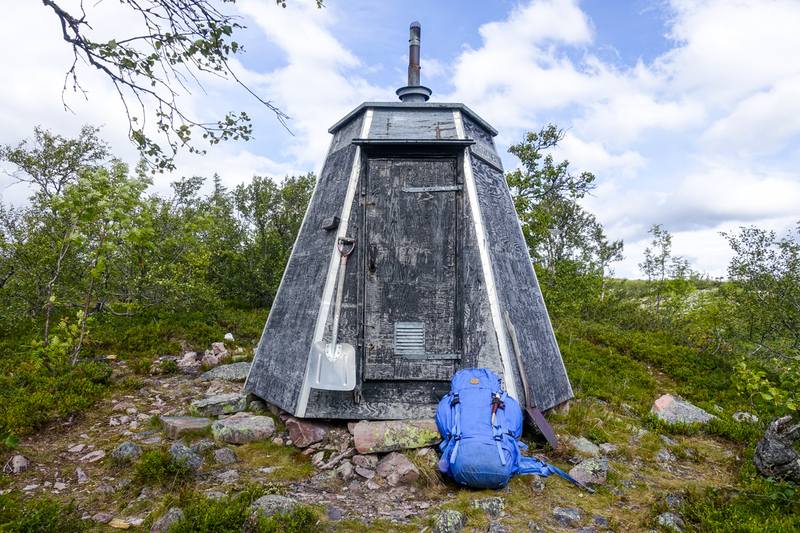 Unfortunately, some visitors have lost the "fjäll spirit" they should have while going into Nature and these cabins are not as neat as real hikers should be expected to leave a shelter. 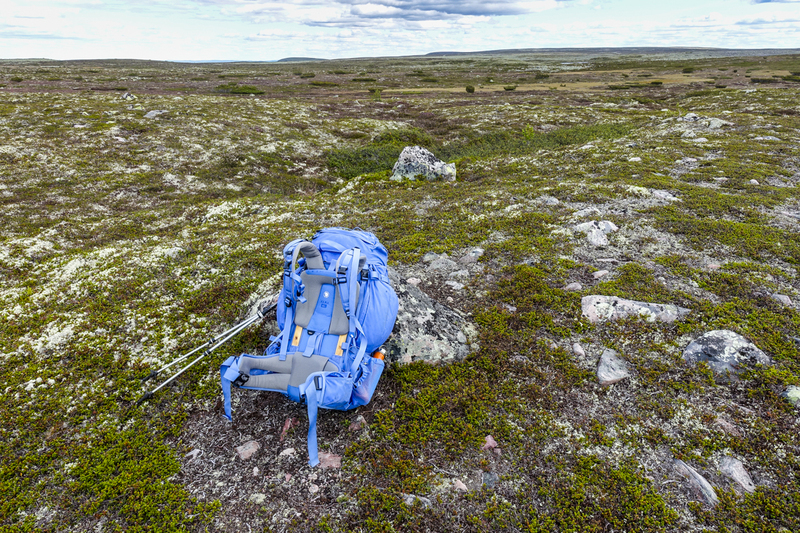 There is absolutely no facilities on the Fjäll except clean water, so bring everything You'll need with You! 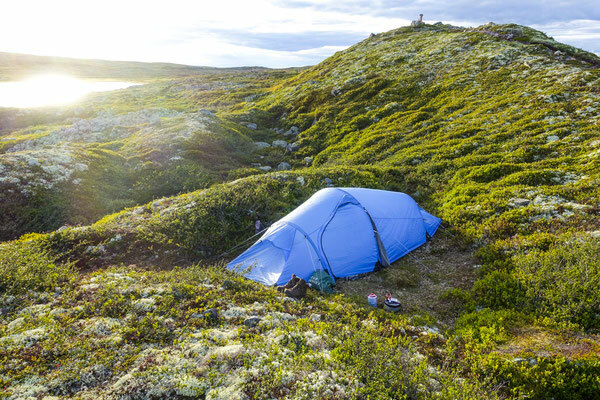 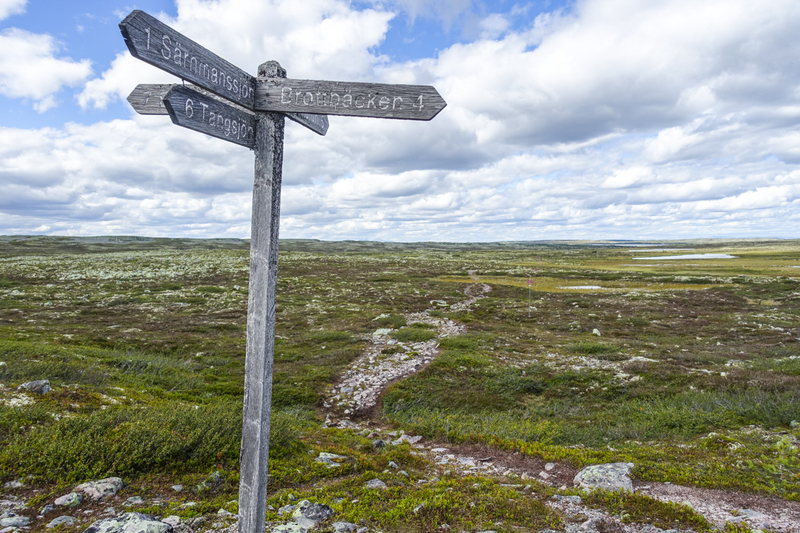 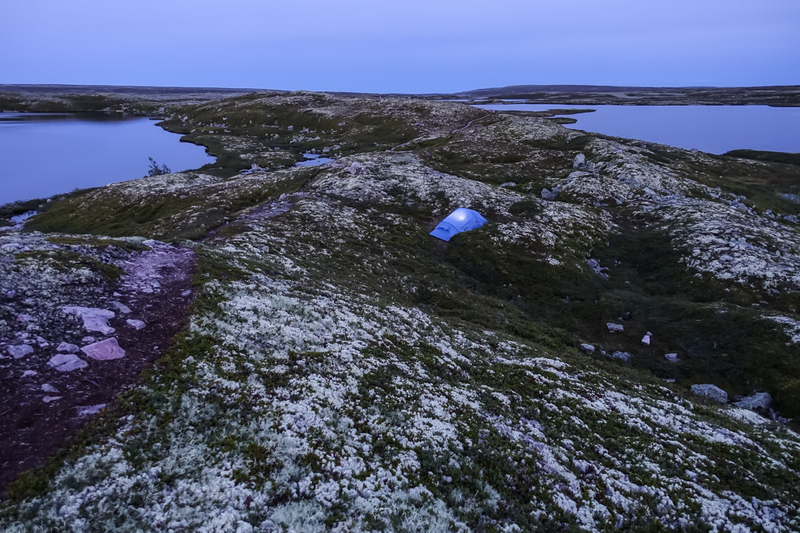 So enjoy the Fulufjället and wherever You hike, leave no trace!